James Damore / TwitterJames Damore. James Damore, the Google diversity memo writer who was fired last week, said he regrets using the term “neuroticism” when referring to women. In an interview with CNBC Monday, Damore was asked if he would have changed anything about his memo knowing what he knows now. “I think I wouldn’t have used the word neuroticism, even though that is the official term used in psychology, just because that has a very negative connotation,” Damore responded. Damore went on to say he hadn’t seen any of the scientific evidence he cited disputed. In fact, the science has been disputed. And one of the researchers who wrote a study Damore linked to said in a Psychology Today article that it doesn’t apply to the situation in Google. Google’s CEO Sundar Pichai said in an email to employees last week that Damore’s comments on women violated the company’s code of conduct. “To suggest a group of our colleagues have traits that make them less biologically suited to that work is offensive and not OK. It is contrary to our basic values and our Code of Conduct, which expects ‘each Googler to do their utmost to create a workplace culture that is free of harassment, intimidation, bias and unlawful discrimination,'” Pichai wrote. 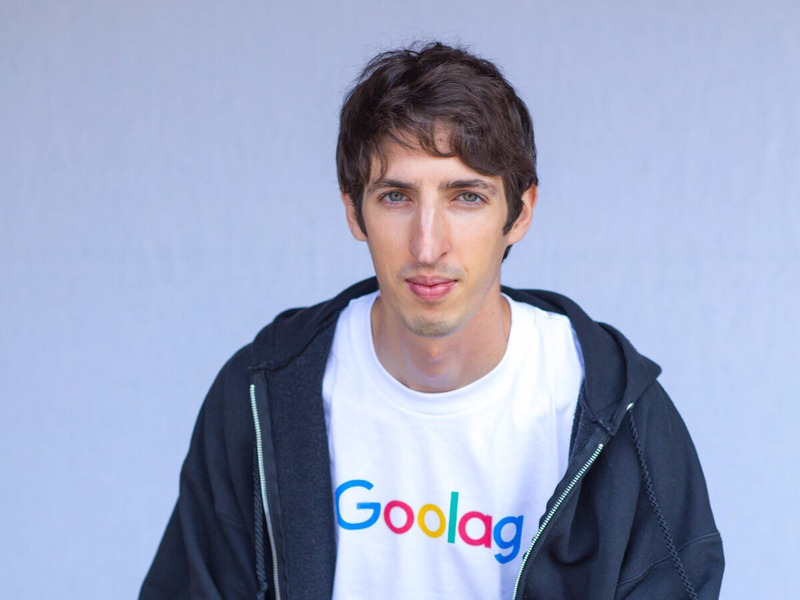 Fired Google engineer James Damore: I was pointing out problems at Google from CNBC.